"FAMILY FRIENDLY," quick casual dining made famous by the Butterburger and Frozen Custard. Our menu includes numerous sandwich choices, many dinner options such as our popular fish dinners, soups and salads and by far the best dessert selection where kids get a "free" scoop with their purchased meals. 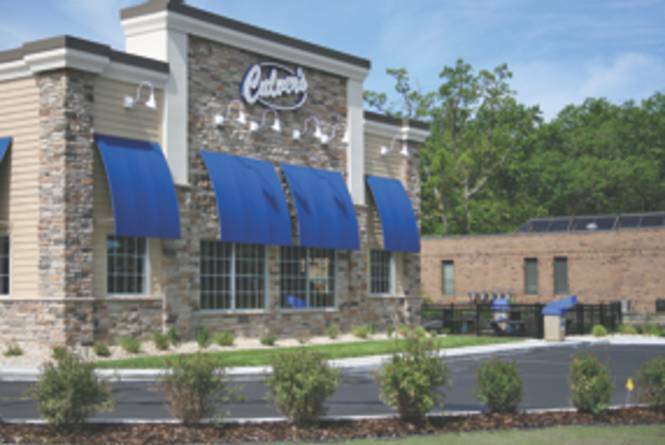 Dine in with our friendly staff, call in for takeout, or use our convenient drive-thru. Open daily 10:30 AM - 10:00 PM (11:00 PM in the summer). 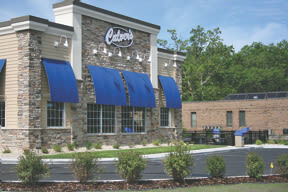 Two locations to serve you: 101 US 31 S (2.5 miles south of the Grand Traverse Mall) and 876 Munson Ave (near 3 Mile Rd). Complimentary Policy: Free value basket (sandwich, one side item & beverage) & dessert.